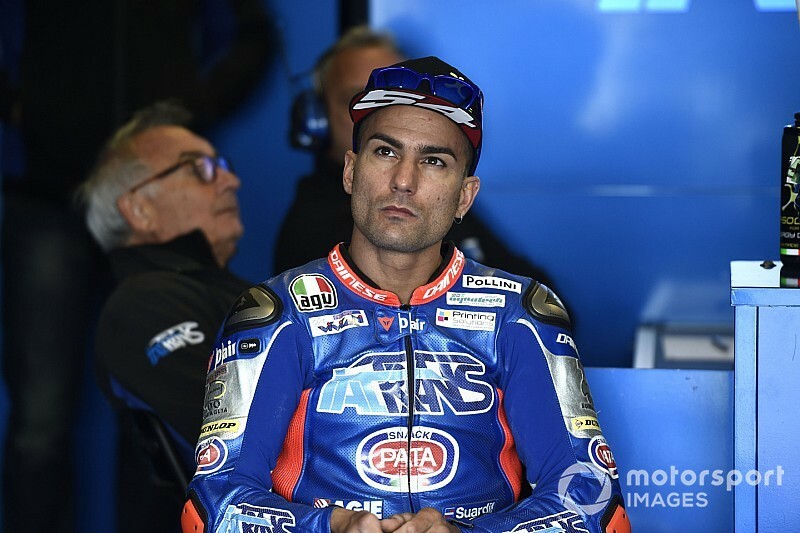 Sometime MotoGP rider Mattia Pasini will return to Moto2 next weekend to replace the injured Augusto Fernandez at the Circuit of the Americas. 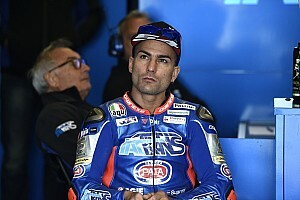 Pasini, 33, dropped off the intermediate class grid at the end of last year after being sidelined by the Italtrans team in favour of Moto3 graduate Enea Bastianini. 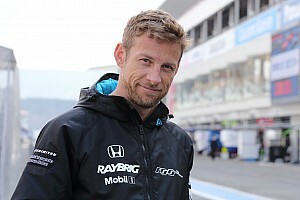 He was linked to rides at MV Agusta Forward Racing and the Petronas-backed SIC Racing squad for 2019, but neither came to fruition. 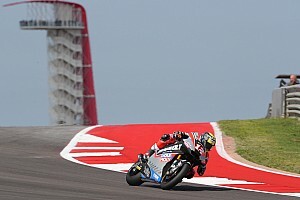 But now the Italian, a winner of two Moto2 races in the past two years, has been handed the chance to return as a substitute for Fernandez, who suffered a heavy crash last weekend at Termas de Rio Hondo, for the Pons squad in Austin. “First of all, no rider likes to replace another due to injury, so I want to send Augusto Fernandez a lot of encouragement and wish him a speedy recovery," commented Pasini. 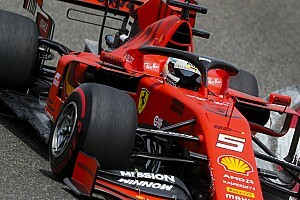 Fernandez underwent surgery earlier this week in Barcelona after suffering a double fracture in his left arm after his crash in practice in Argentina. 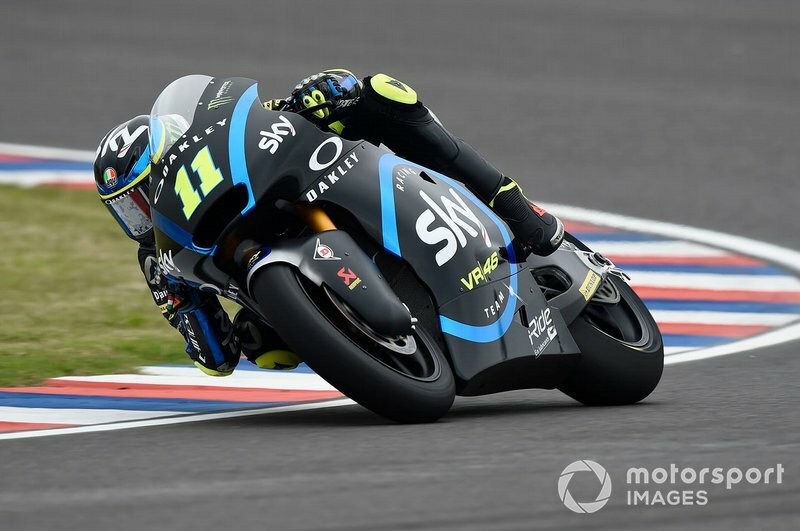 Another rider who is having to skip next weekend's Austin race is Sky Racing VR46 rider Nicolo Bulega. The Italian, who moved up to Moto2 this year after three seasons in Moto3, has started his 2019 campaign with a pair of non-finishes and will undergo surgery next week after suffering arm pump. Sky VR46 says it will not field a replacement for Bulega, leaving Luca Marini to represent the team alone at the Circuit of the Americas.